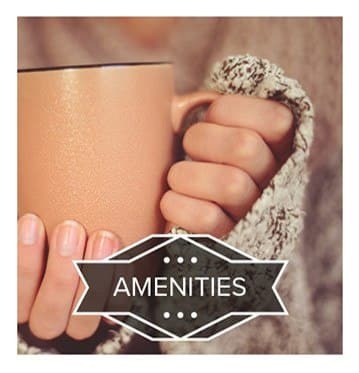 The Seasons at Umstead features beautifully appointed luxury apartments in Raleigh, NC, just off of Ebenezer Church Road. 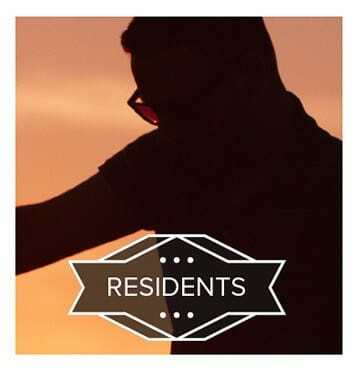 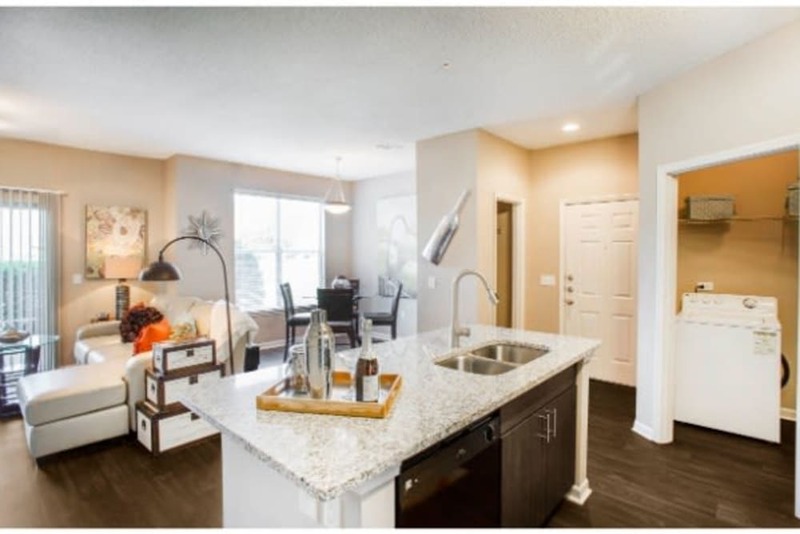 Residents of our community can choose from a variety of 1, 2 & 3 bedroom floor plans that fit any lifestyle. 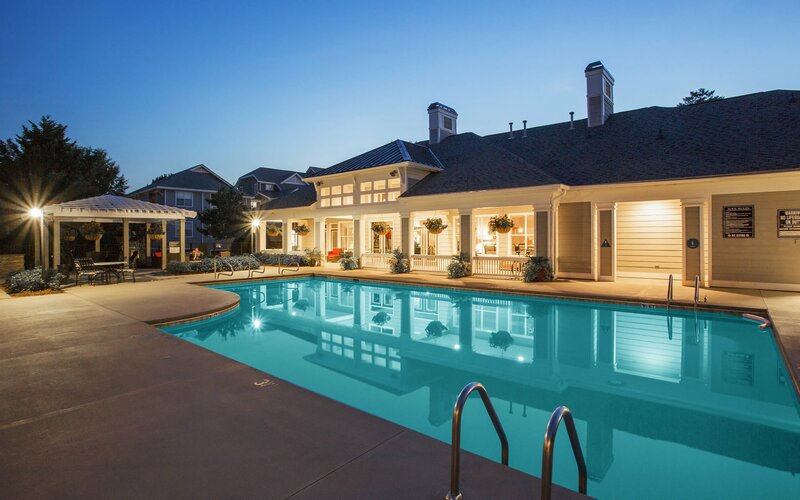 With a superb location next to William B. Umstead State Park, our Northwest Raleigh community offers the most prestigious address in Raleigh, NC. 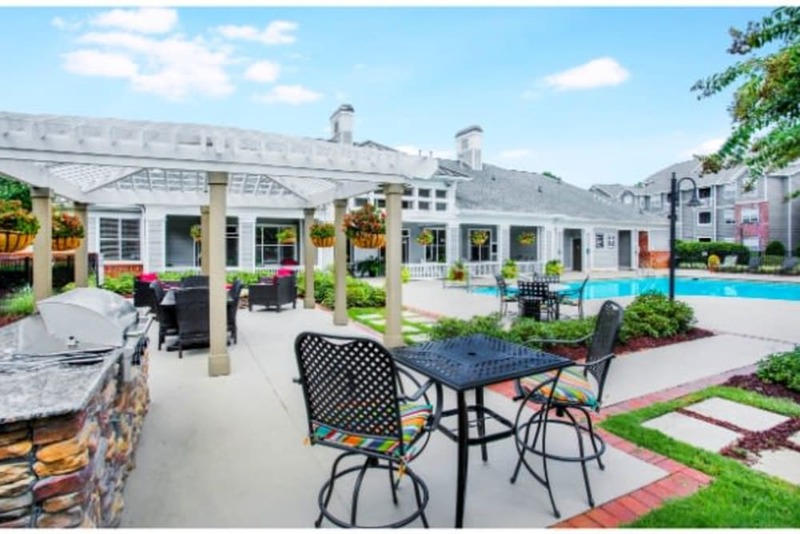 Whether you're looking to relax by the beautiful swimming pool, work out the stresses of the day in the 24-hour fitness center, or gather with friends in the comfortable clubhouse, our Wake County apartments have something to offer everyone. 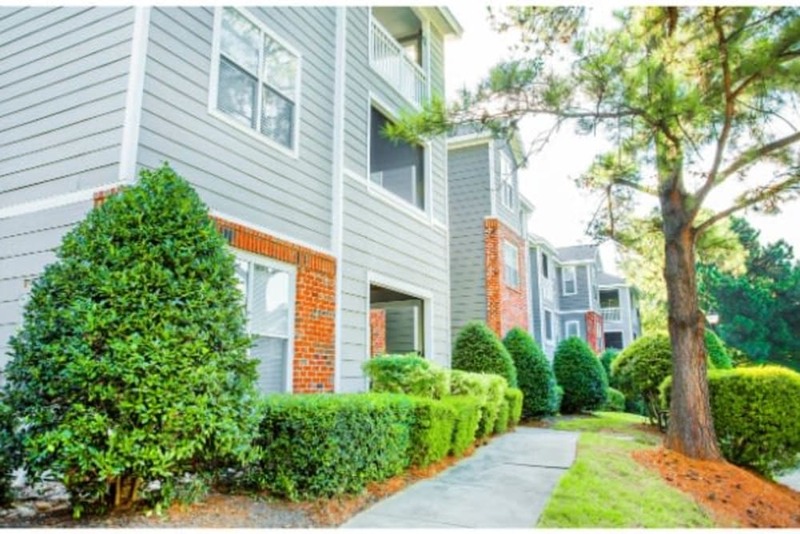 Our pet-friendly Raleigh apartment community also has an on-site dog park, making it easy for your companion to feel right at home with you. 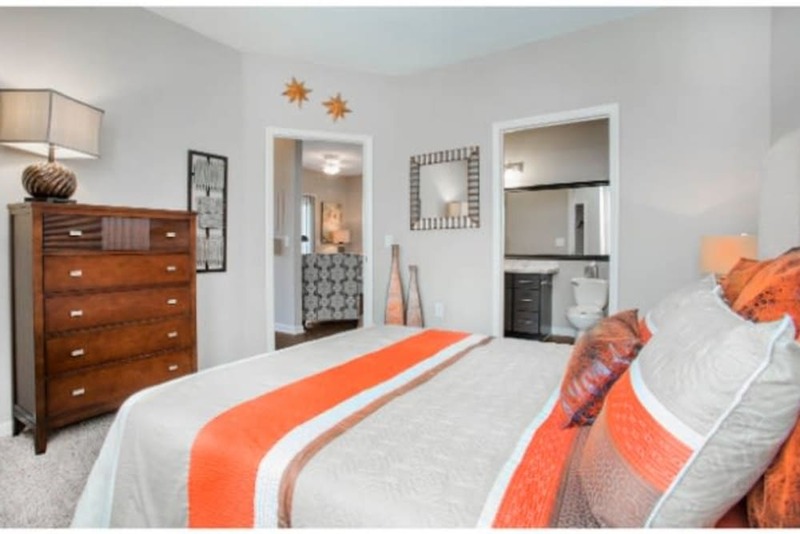 Our Raleigh apartments are conveniently located near Hwy 70 and Hwy 540, off of Ebenezer Church Road. 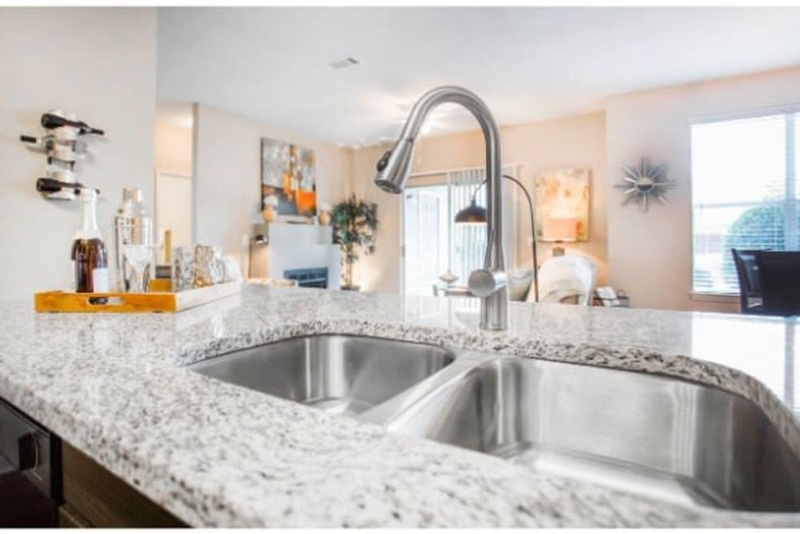 If you are relocating to Northwest Raleigh, we invite you to tour The Seasons at Umstead luxury apartments, which are undergoing a full upgrade to include stainless-steel appliances, granite countertops, and engineered wood flooring. 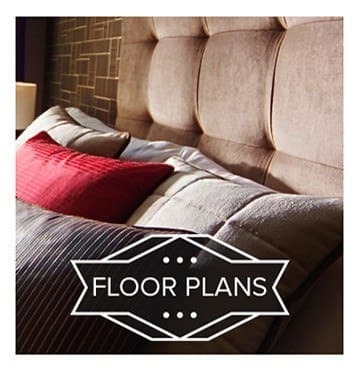 Our leasing staff is here to help you make the move to your new home as pleasant as possible. 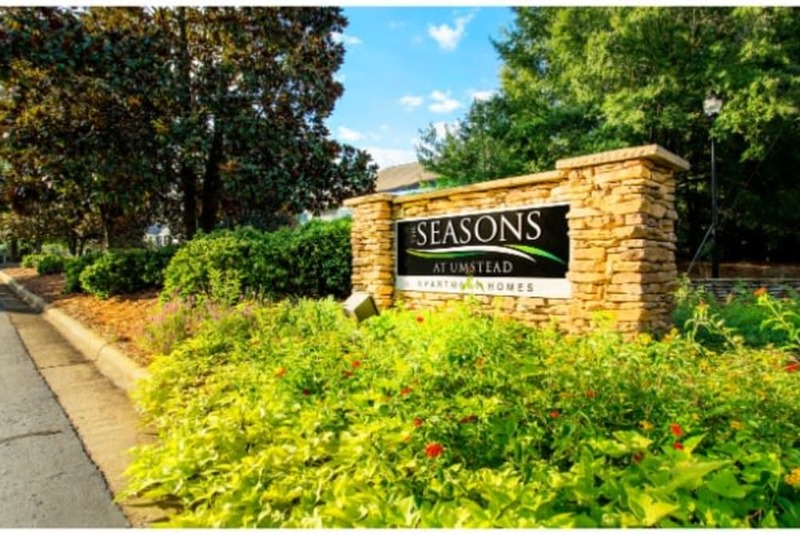 If you would like more information about the Raleigh apartments at The Seasons at Umstead, please feel free to contact us.